Switching to ABE Federal Credit Union is Easy! Research and compare vehicles with pricing info.-Search the largest selection of local and pre-owned inventory with photo galleries and car specs. View inventory from multiple dealers-So you don’t have to hop from one dealer lot to another. Be sure to ask for low rate ABEFCU auto financing right at the dealership-The dealer receives the credit union’s terms and conditions, completes the sales contract, and you drive off the lot. 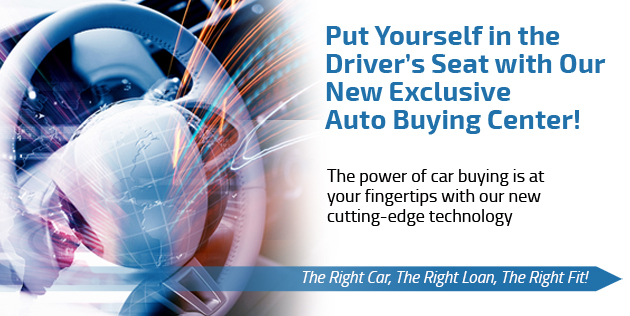 To begin your auto buying research click on one of the links below.